First impressions are crucial for your brand. When people visit your website, you just have a few seconds to get your message across, grab their attention and be remembered. With that in mind, every aspect of your logo and homepage should be geared towards catching viewers’ interest. 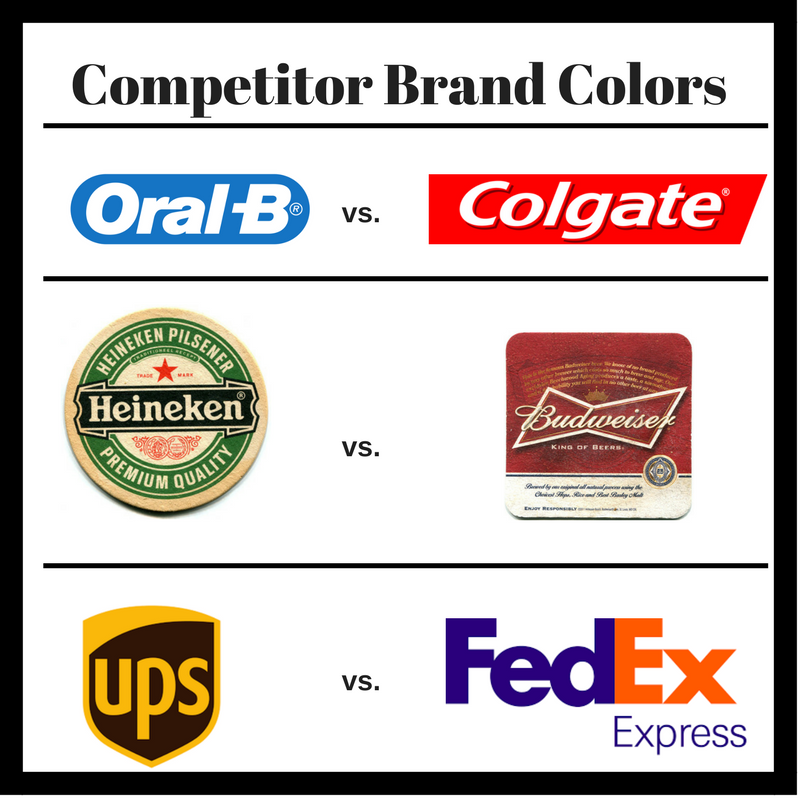 Color is a powerful attention-getter and can evoke corresponding psychological responses in a potential consumer. It can be a very emotive transmitter for a branding message, so we recommend putting plenty of thought into selecting brand colors for your website, logo and other marketing materials.